In life, things don't go as planned, but improvisational thinking comes to play in order to keep the show rolling. That's what Y'all are getting this week, straight off the dome free-flowing podcasting in all its glory. 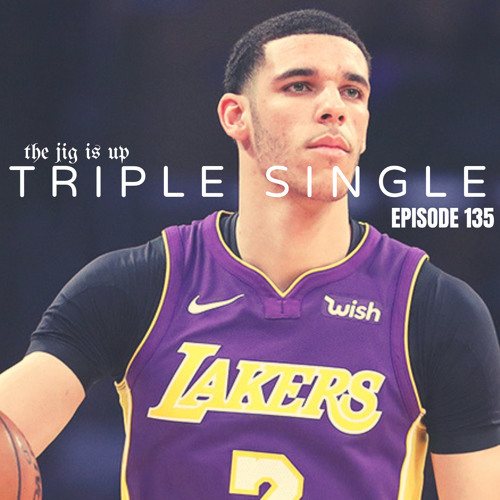 Here are the random off-the-topics: Greg Popovich's thoughts on the current state of the NBA More Dwight Howard jokes Ridesharing stories Lonzo Ball messed around and got a Triple Single Meek Mill's Championships Q & A's Sharing stories and hypothetical situations Now it's time to laugh with us, or at us. Enjoy!